COST-EFFECTIVE & CONVENIENT- IT’S OUR PROMISE. 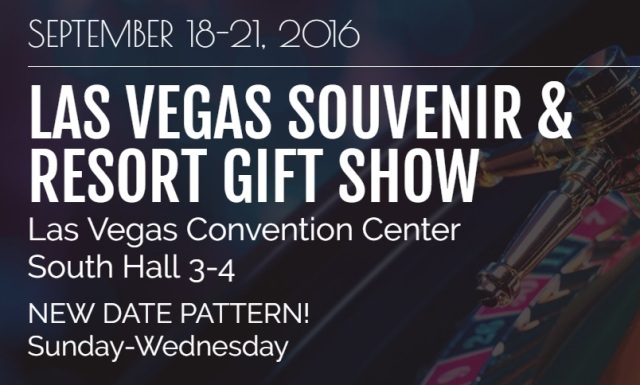 Combine so many cost-saving options like bargain hotel rates, free shuttles—all under one roof in a easy to drive or fly destination, and you can see what it’s so easy to save here at the Las Vegas Souvenir & Resort Gift Show. With the top organizations here in Vegas and a full list of special events, seminars, show specials, networking opportunities and more, there are plenty of ways to grow your business while in Vegas.